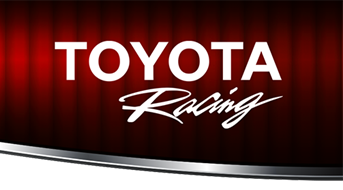 PLANO, Texas (July 26, 2018) – Toyota captured its third manufacturer’s championship in the ARCA Racing Series after building an insurmountable lead on the strength of 12-straight victories in the first 13 races this season. The manufacturer secured the 2018 title as Toyota drivers opened the season with 12-consecutive victories and a runner-up finish in the 13th event. This is the second-consecutive ARCA title for Toyota, who captured the 2017 manufacturer’s championship with nine victories. Seven Toyota drivers contributed to the 12 wins this season as Sheldon Creed and Zane Smith led the way with three victories each and currently rank first and second in the ARCA point standings, respectively. Michael Self made two visits to victory lane while Christian Eckes, Brandon Jones, Harrison Burton and Chandler Smith have each won one race. 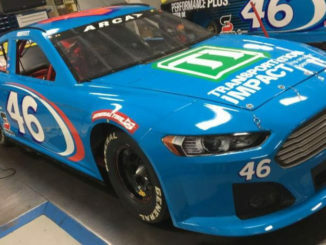 Toyota first entered the ARCA Racing Series in 2007 and has since won 63 of 237 races and captured three manufacturer’s titles (2013, 2017, 2018) and two driver’s titles (2009, 2013).